Is it love, or just a fl-wing? 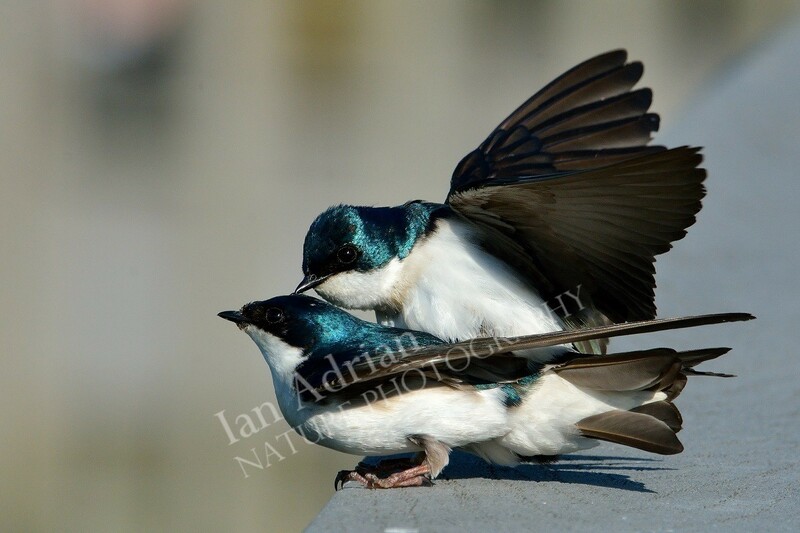 Tree swallows in sweet coitus, photographed at John Heinz National Wildlife Refuge, PA, USA. © 2019 Ian Adrian. All rights reserved.